BEAUTIFUL, SPECTACULAR, ONE OF A KIND-Don't miss out on this RARE opportunity to own THREE rooms all adjoining with a total of 1130 sq. ft. liv. that will SLEEP 10 people. These units are under one parcel with one maint. fee. 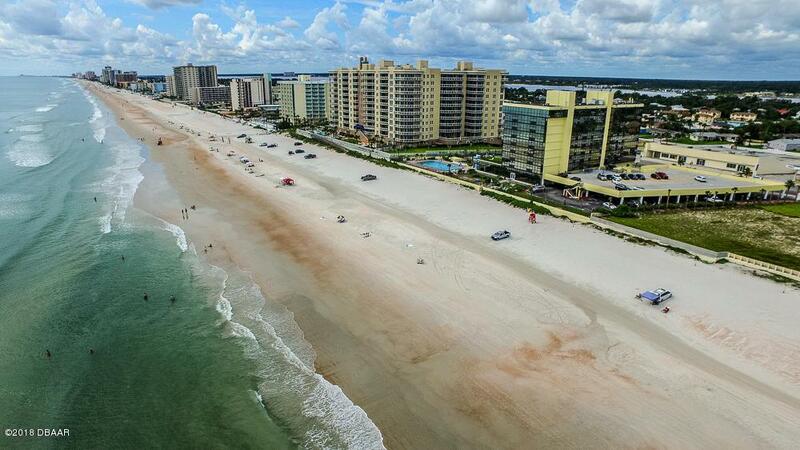 Watching dolphins, pelicans, northeast views of the most famous Daytona Beach and sunsets over-looking the city lights at night all are captured from your floor to ceiling windows. All 3 rooms have been renovated and fully furnished beautifully with new custom-made furniture. Other features include all new flooring, 3 wall mounted flat screen TV's (72'' smart-tv in MB), leather sofa and each unit fully equipped. 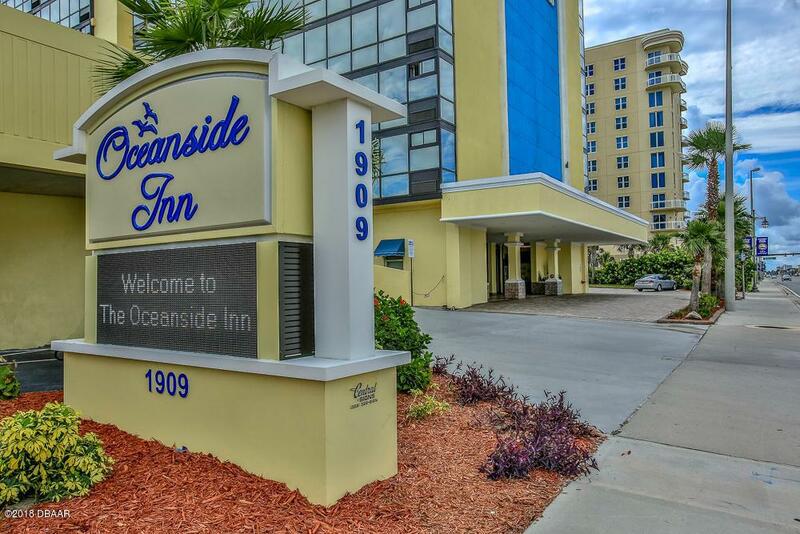 This unit provides the perfect home away from home. Keep this piece of paradise and enjoy for you, family and friends or use the in-house rentalor rent each unit separately yourself. 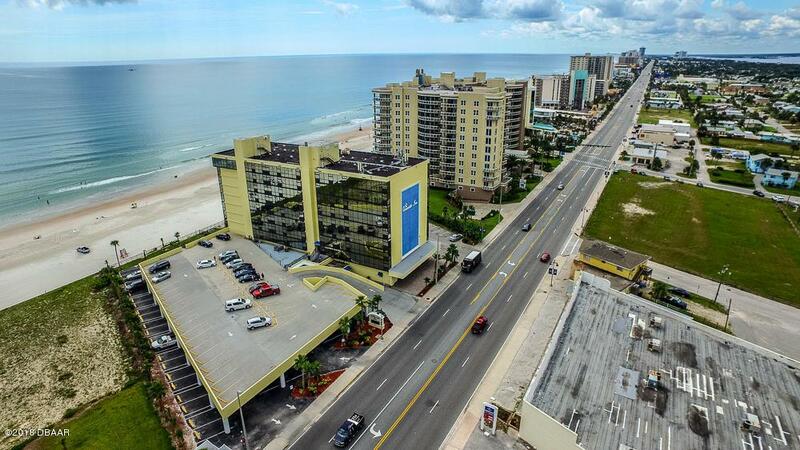 Just minutes to International Speedway, Daytona Beach airport, shops, restaurants, boardwalk and the beach and ocean at your front door. 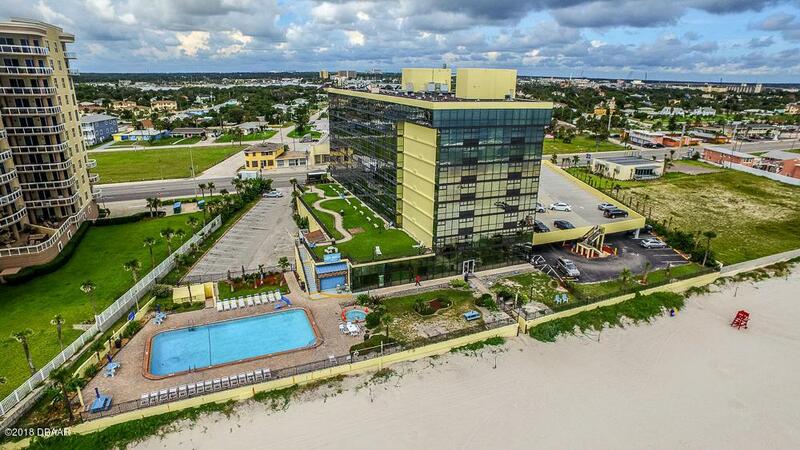 Resort amenities include oceanfront heated pool, Jacuzzi, Tiki bar and lounge, large patios for lounging, conference room, business center, vending machines for pool snacks, fitness room overlooking the ocean, onsite restaurant and an on-site rental management company. This is a one of a kind and will not last long. Listing courtesy of Melody Travers of Watson Realty Corp.